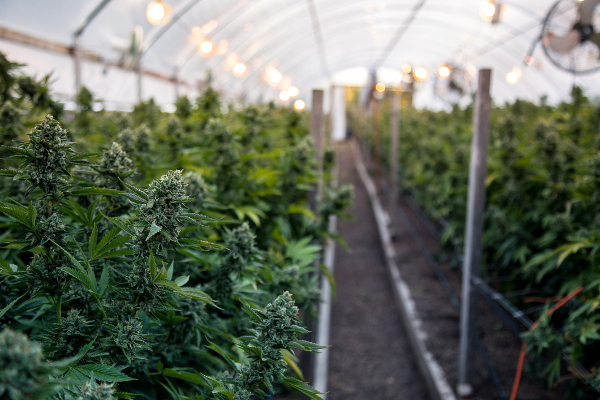 A new report predicts that New York is set to grow into the second largest cannabis market in the United States behind California. This growth could generate $3.1 billion in profit. New York legalized medical cannabis in 2014. Although the program is off to a slow start, New York is following the predictable legalization pattern. The vote for recreational usage follows closely behind medical approval. I've found two stocks primed for big gains once NY moves to the next step. I'll reveal these two stocks and when I expect their prices to see accelerated moves. Get my free report right now.